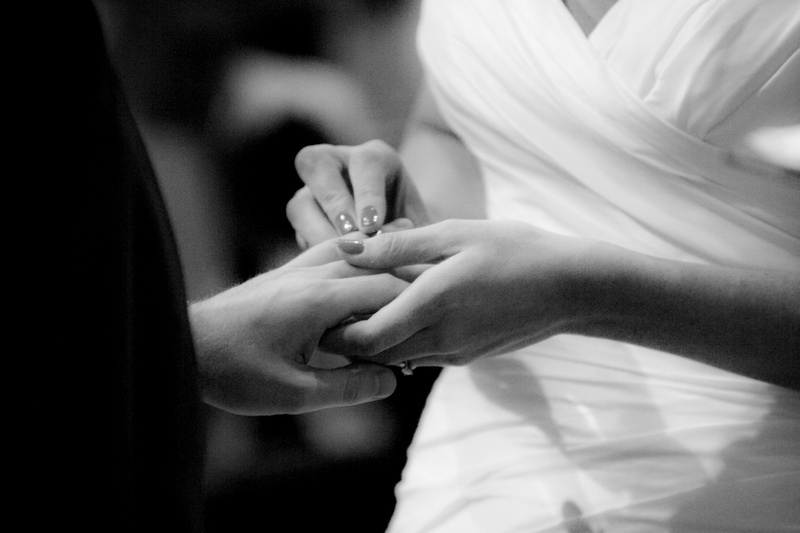 We would like to thank you for considering Chigwell Hall to host your up-coming wedding. We are a Grade II listed manor house set in 42 acres of landscaped gardens, in the heart of Chigwell, Essex. We have two in-house function suites and a grand marquee, a number of different catering options and an experienced team waiting to help you. We are licensed for Civil Ceremonies in both our in-house suites. We welcome visitors, so please get in contact with us to arrange a viewing and see how we can help to make your event truly memorable. Please click below to see what amazing packages we have to offer. Please note that menus are subject to change due to delivery or seasonal Purposes. For allergens contained in the menus, please ask a member of our events team.